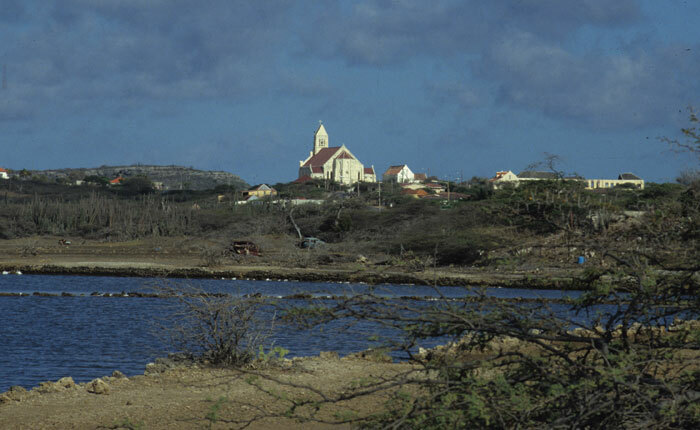 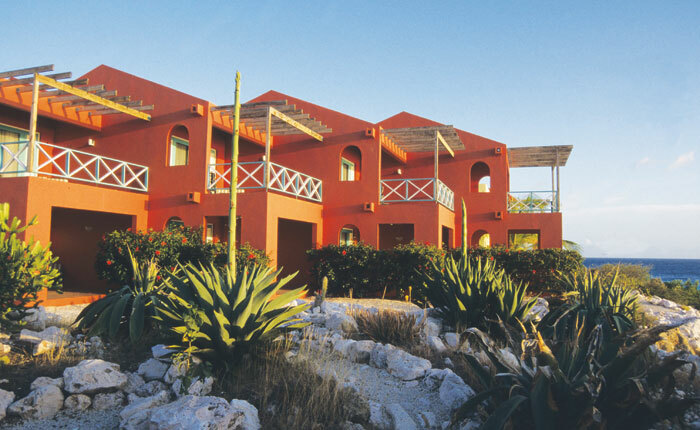 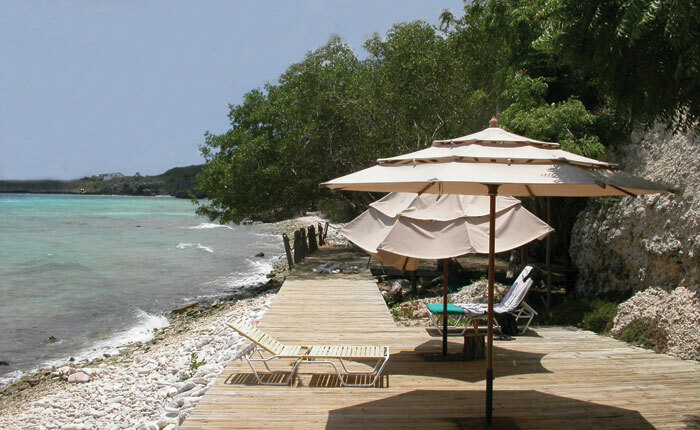 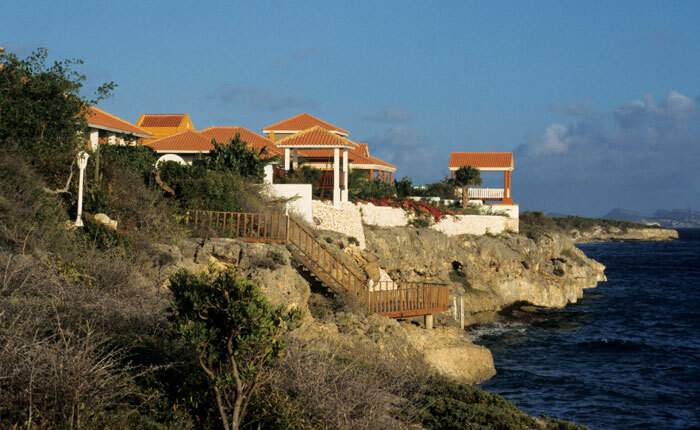 This project site is situated on the island of Curaçao, in the neighborhood of the small village St. Willibrordus. 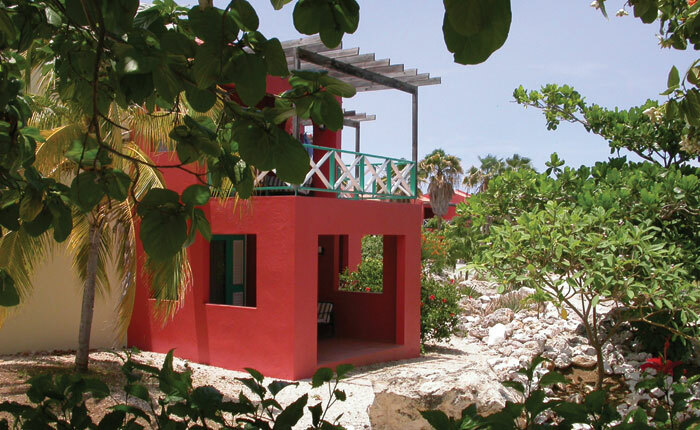 The master plan for Nature Resort Rif St. Marie was based on the concept of structure and theme. 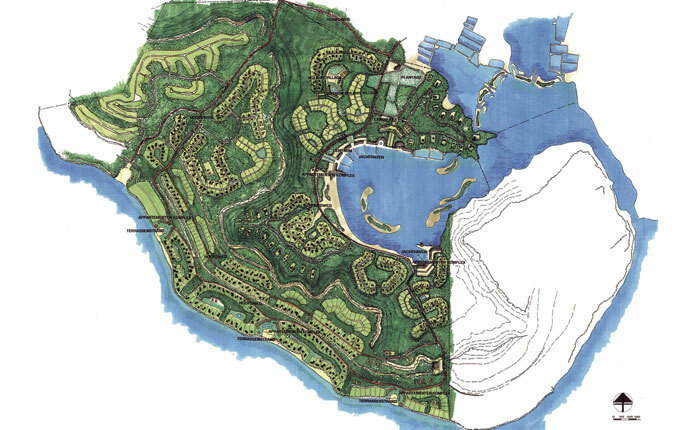 Structure: Urban planning and landscape were equally developed, taking into account that the present vegetation had to be preserved. 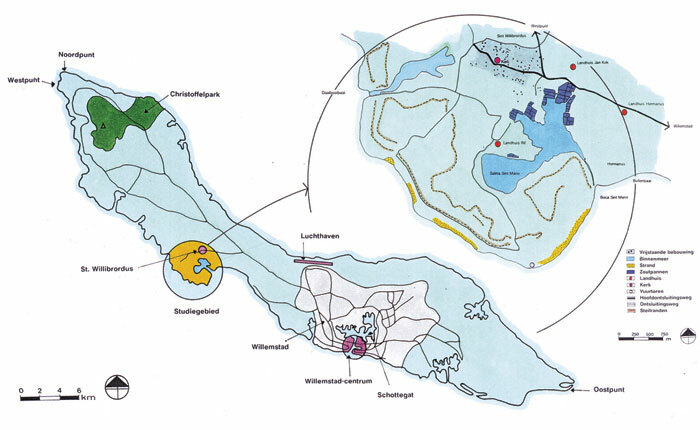 Theme: The master plan had to consist of elements that are characteristic for the island. 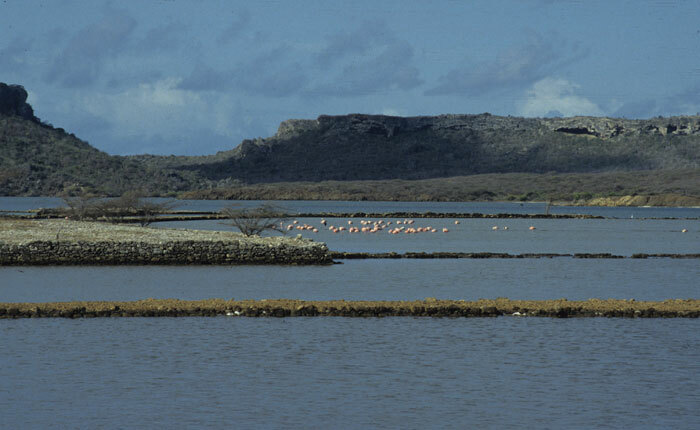 Because of this, not only a nature theme was developed, but also the themes plantation, country estate, and the (Caribbean) seashore were created.